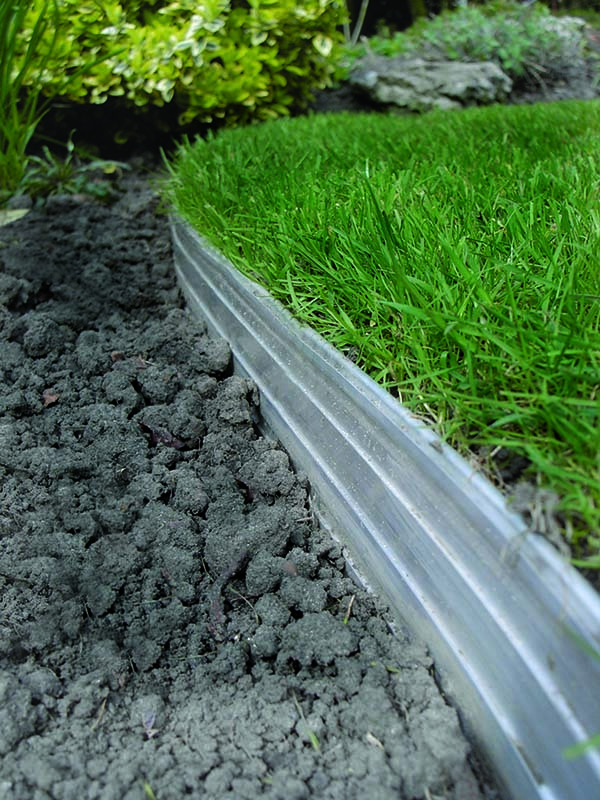 Swift Edge garden edging helps you create well-defined attractive edges for your garden’s lawns, borders, pathways or driveways. 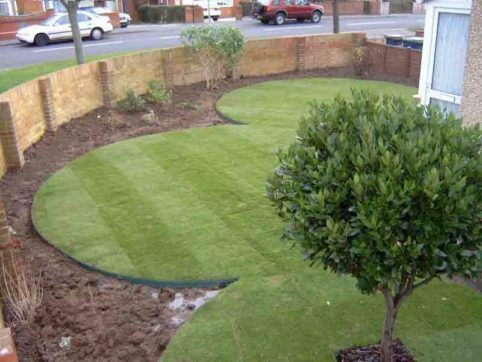 It has been designed to give a “just finished” pristine edge that creates a clean divide between soil, grass, mulch, gravel and aggregate. 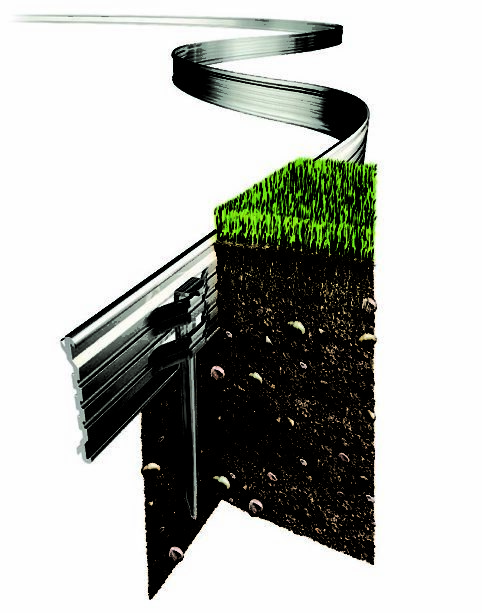 Use it to keep gravel off your lawn or to prevent your lawn expanding into your flower beds. 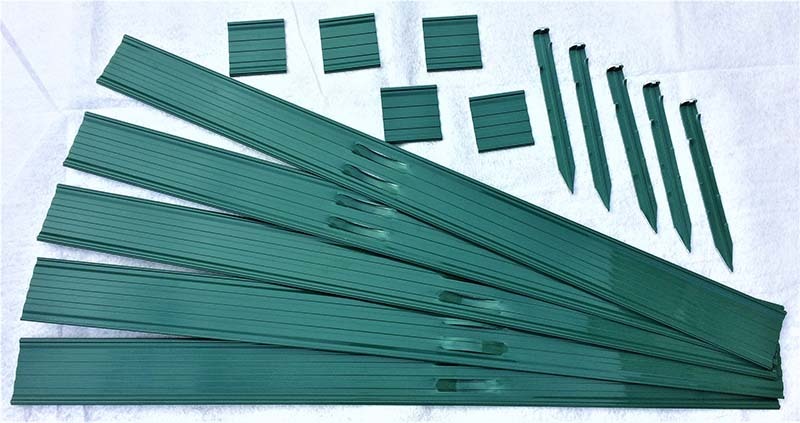 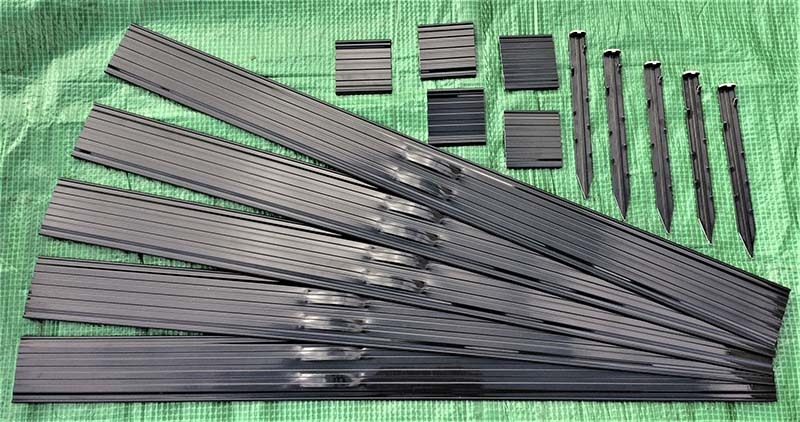 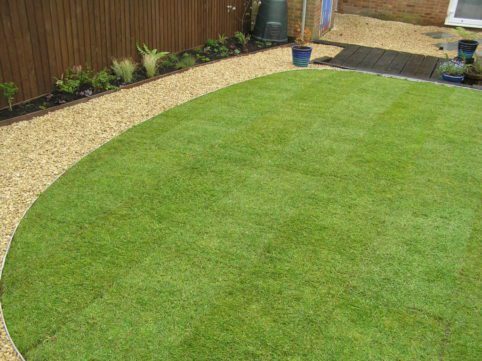 Swift Edge garden edging helps you create well-defined and attractive edges for your garden’s lawns, borders, pathways or driveways. 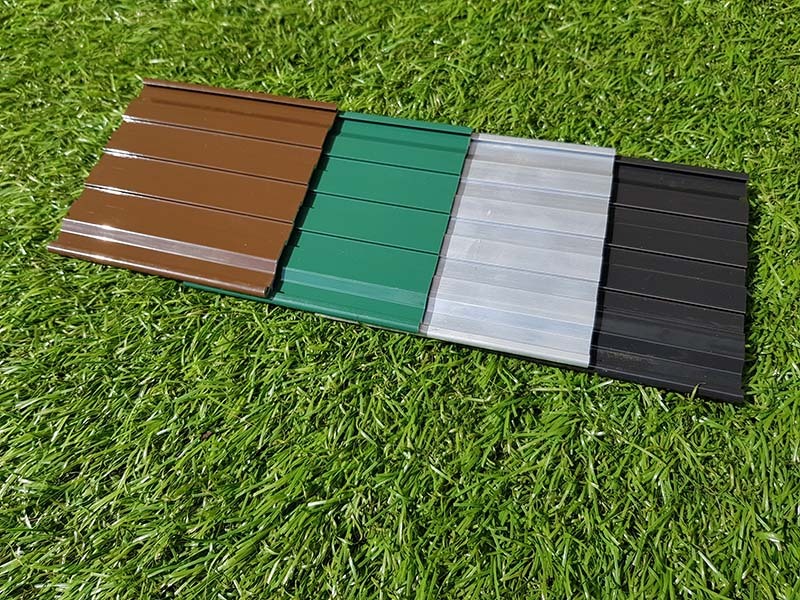 Conceived by professional landscape architects and made from extruded aircraft-grade aluminium, Swift Edge has been designed to give a ‘just finished’ pristine edge that creates a clean divide between soil, grass, mulch, gravel and aggregate. Use it to keep gravel off your lawn or to prevent your lawn expanding into your flower beds. 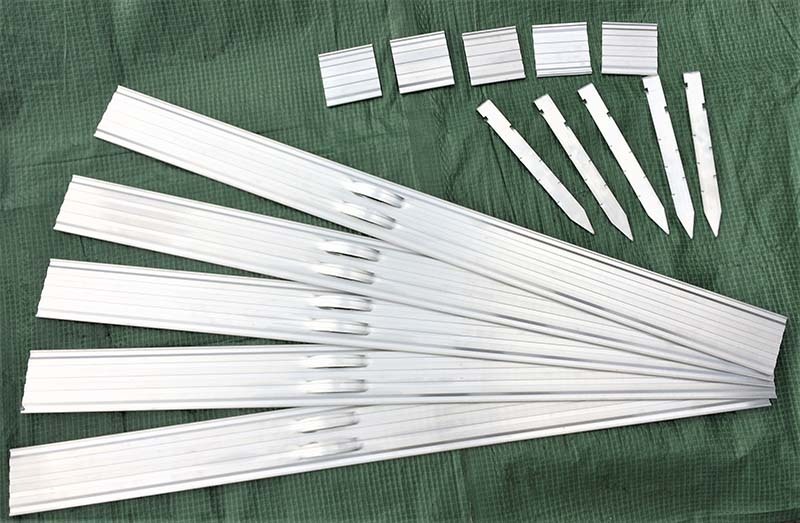 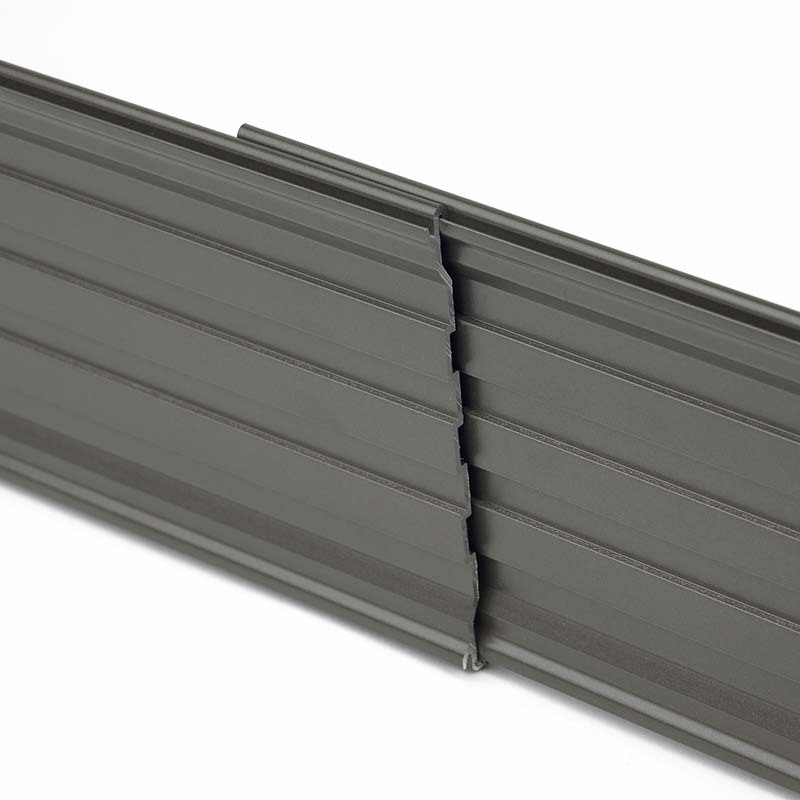 The aluminium strips of Swift Edge are light and easy to handle. They connect by sliding one piece into the slots at the back of another – this allows you to edge an area without cutting the strips. 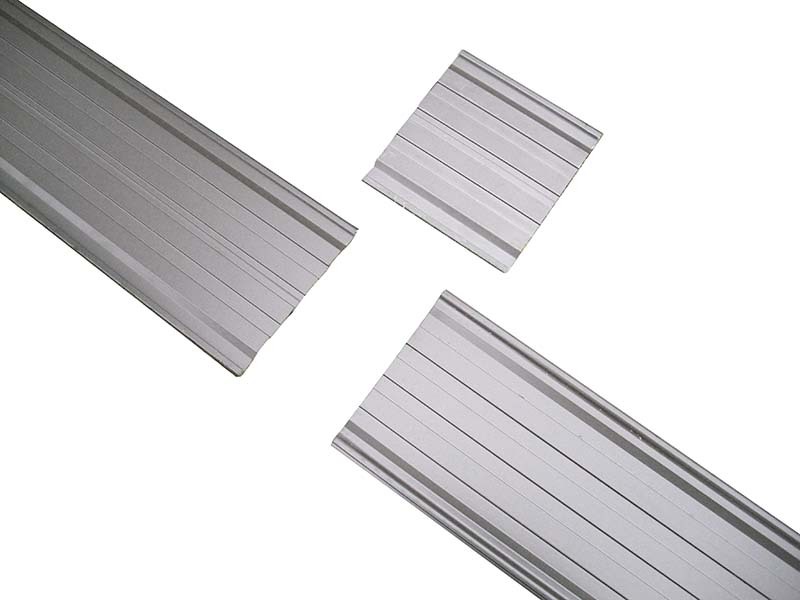 Alternatively, use the joining pieces provided with each pack to create a flush face to the edging. 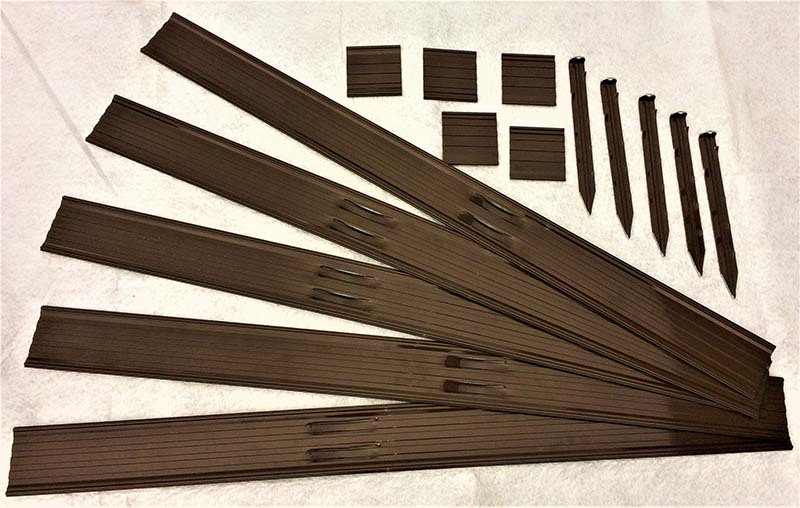 Swift Edge strips are flexible and can be bent easily by hand to form angled corners, curves and shapes. Each strip fastens firmly to the ground with barbed stakes provided in each pack driven through slots on the reverse side. Maintenance free and available in a choice four attractive colours and five pack sizes, Swift Edge garden edging will help you keep your garden edges looking neat and well-presented for many years.